As winter slowly creeps in, and the long summer strolls turn into cold dashes through the park, keeping fit can seem a distant memory. 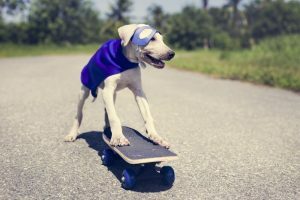 We take a look at the importance of keeping your dog active during the cooler months with some great ideas to keep you both warm and energised. Let’s face it…winter is on the way. For most of us, this will signal warm nights in front of the fire with a hot chocolate and a sleeping dog at our feet. The thought of the early morning walk with the dog becomes a cold chore accompanied by groans and moans. Even for some of our eager dogs, heading out into the cold can see them running for the warmth of their snuggly dog bed! And rightly so! However, it is vital to keep up your dog’s fitness levels during the cooler months. 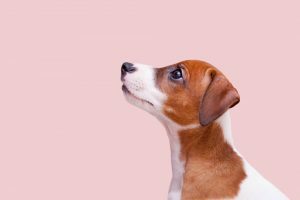 Keeping your pet’s weight in a healthy range and getting the blood pumping on a daily basis is important for your dog’s wellbeing and overall health. But how do you stay motivated when it’s raining cats and dogs outside? Invest in a good rain coat and a waterproof dog coat. Go for a walk or run instead of the off-leash park area where your dog is much more likely to get muddy and dirty. Save these adventures for when you have time to wash your dog. Ensure you have a towel at the back door for your dog’s muddy paws. Change your alarm to an upbeat motivational track – think Eye of the Tiger! FitBark it up! Sync it with your own FitBit and get tracking both of your fitness levels. More Healthy Dog Apps found here! Make it a habit. Promise yourself that you will go walking/running with the dog EVERYDAY. No excuses. Ensure your dog is walking correctly on lead, in other words no pulling. When it is a pleasurable experience walking together, you are much more likely to do it. Don’t let the winter weather deter you. The faster you walk, the warmer you will be. It’s a good plan to change it up on the weekends. Think about jumping in the car and heading to the beach for a long walk or even doing a bush trail with your dog. 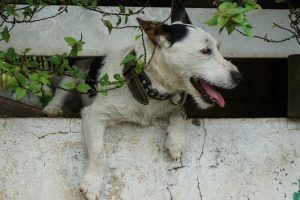 Even taking a different walking route can change things up and make it interesting for your dog. Just don’t forget the towels and the raincoat. 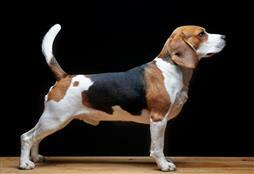 Also consider teaching your dog some inside games such as target and scent training and basic dog trick commands. Working your dog’s brain is also a good way to burn energy during a rainy afternoon. Why is Walking Good For My Dog? Great for socialisation and desensitising your dog to the busy world they live in. Perfect excuse to keep fit and healthy. Improves the bond between owner and dog. 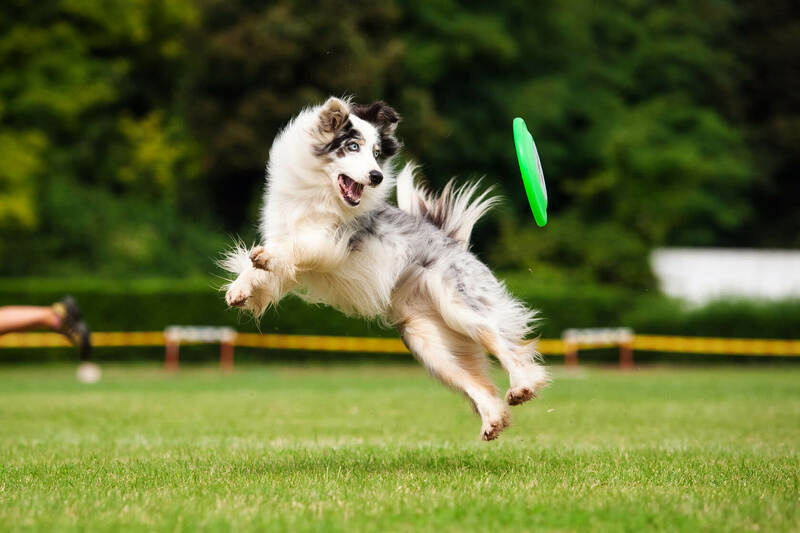 A fit, active, happy and healthy dog is much less likely to become destructive. 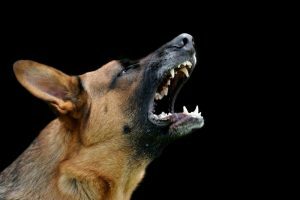 Can improve on dog behavioural problems. Keeps older dogs moving in a gentle way. It makes you and your dog feel good. Studies show that walking your dog makes your neighbours feel safe!